In spite of the US government’s Clean Air Act, Safe Drinking Water Act, and the Radiation Exposure and Compensation Act, supposedly strict and powerful regulatory agencies like the Nuclear Regulatory Commission, and the United States Environmental Protection Agency are almost helpless to mitigate the contamination left by the nuclear industry. Contaminated land, water, and air have left these poor communities helpless. Their efforts to gain justice have failed. Indigenous and poverty-stricken communities who suffered the most are trapped and exploited, as new mining companies continue to disregard the health and environment of these people with the lure of a better economy, jobs and new In Situ Leach uranium mining methods. 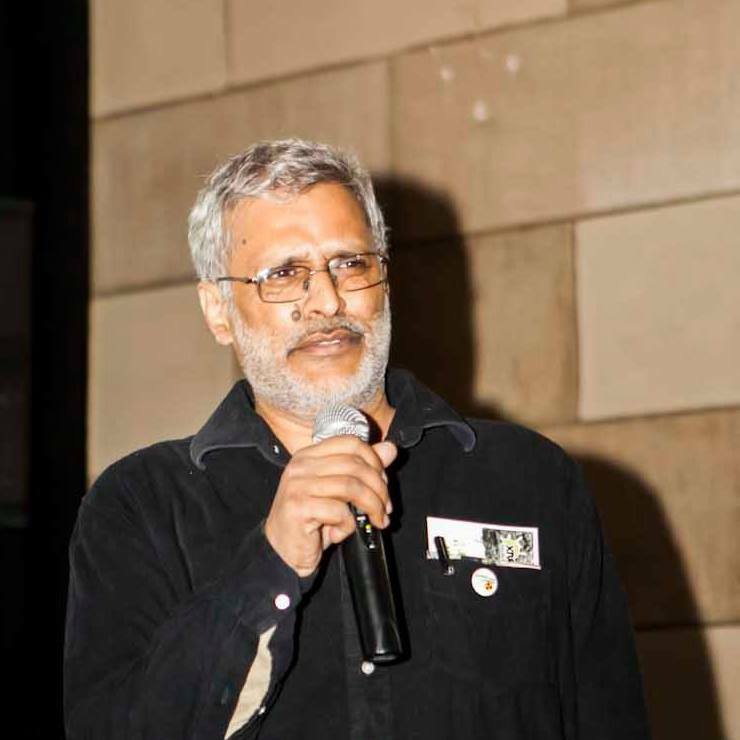 Shri Prakash is the first filmmaker from Jharkhand to bring a National Award in 2008 for his film ‘Buru Gara’ also his regional language fiction film ‘Baha’ received first international award for the state 2010. Using audio visual medium as a tool for social transformation and empowerment, National Award winner film maker, teaching film studies in St. Xavier’s College, Ranchi.